Repeats every week every Sunday 6 times. 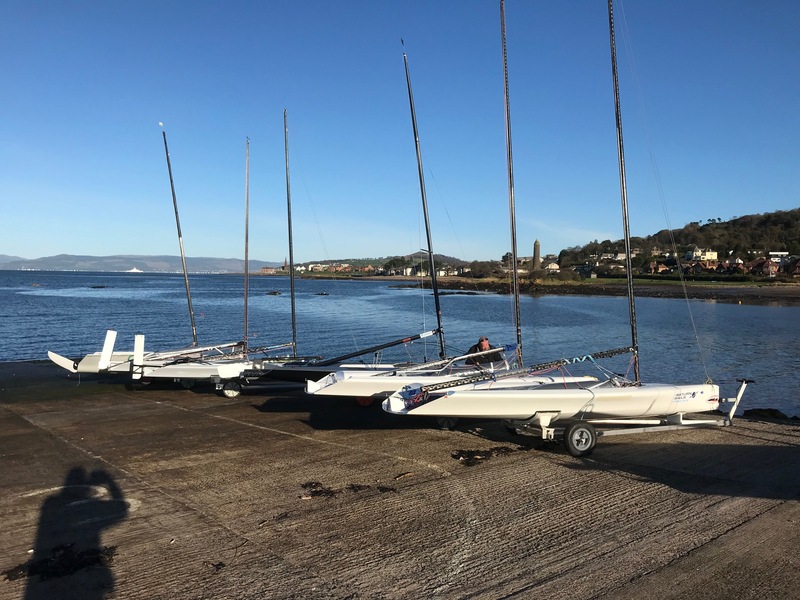 The Largs SC Winter series was run again in 2018, over 6 Sundays, with a revised format to give better, more interesting racing and with much apreciated support from Harken. We started earlier, with the first start at 10:30, to give time for more races, up to three per day. 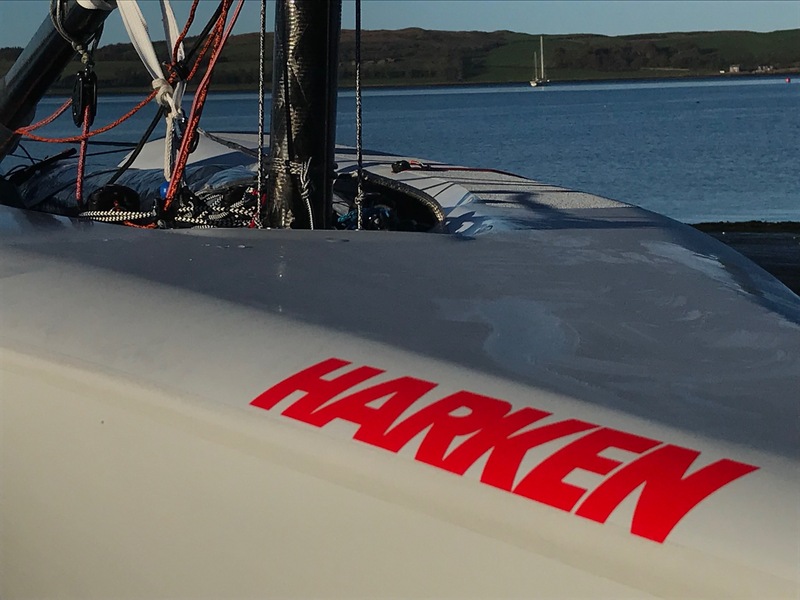 Great summary here - https://www.yachtsandyachting.com/news/212764/Harken-Winter-Series-at-Largs-Sailing-Club?source=email.